The Albaicin tour we went on was fantastic. 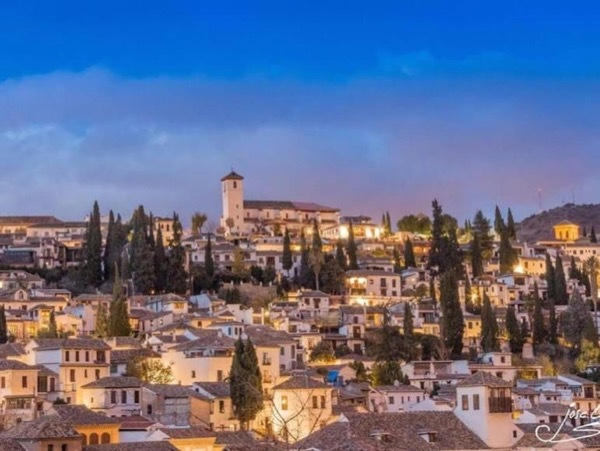 It perhaps does not have the "wow" factor that the Alhambra has but for our group Conchi brought to life what it was like to live there through the centuries. It is a decent walk up and down steps but Conchi set the pace that worked for the youngest at 8 years old and the oldest at 72. She is passionate and knowledgable and we felt that this was a tour that was properly personalized. Conchi is thoughtful and very well prepared and packs the tour with history.